In India, a major barrier to providing comprehensive healthcare is the long distances and poor transportation options for rural families. The team developed a mobile application to help bridge this gap. 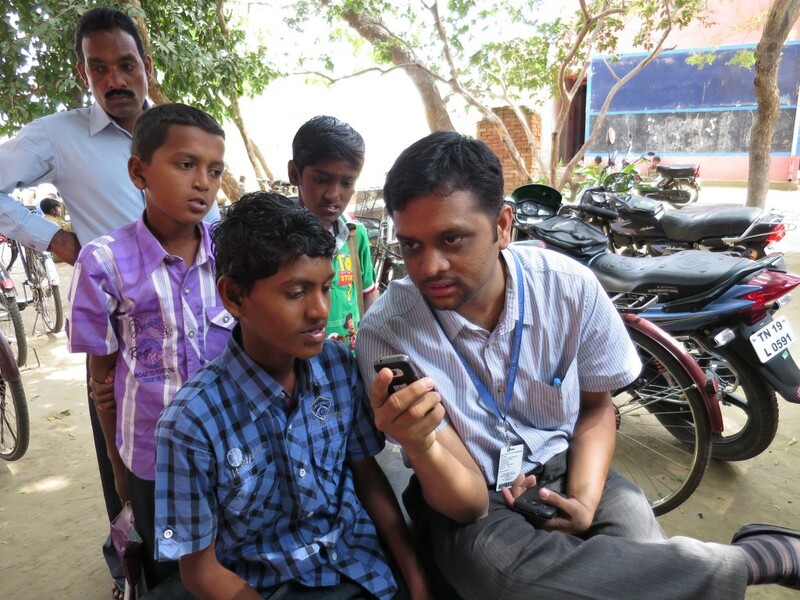 The E-Technology Project, which is being field tested in the Thiruvannamalai district, allows the team to follow patients more closely, instantly track their progress, manage a larger patient load, and receive more timely updates. On May 23, the team organized a second round of the E-Tech mobile app training, a follow up to the training that was held on May 9. Between training sessions, the community rehabilitation workers used the mobile application in the field for about two weeks. This trial run at both the project sites proved to be successful. Details were entered for 256 patients, out of a possible 396 patients. 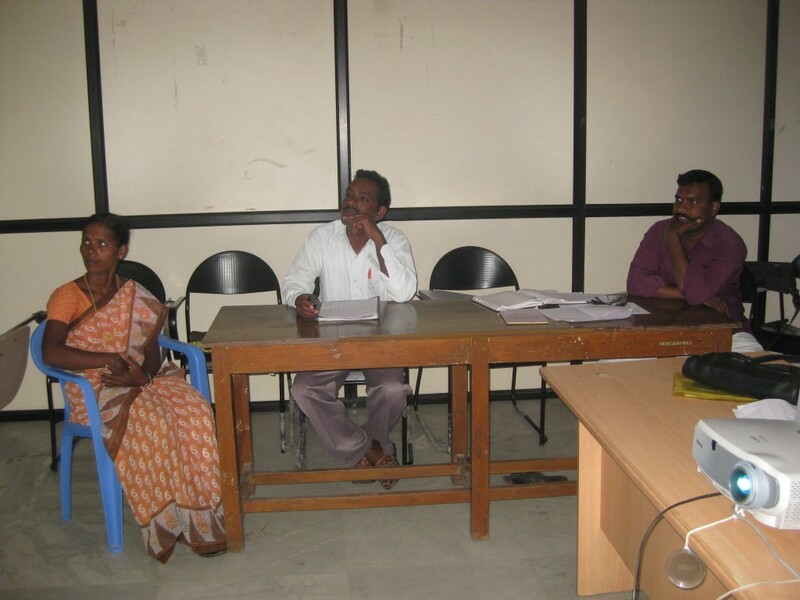 The team has trained six community-based rehabilitation workers on how to use the app. The team is also working on migrating the patient data into the system and setting up output reports. 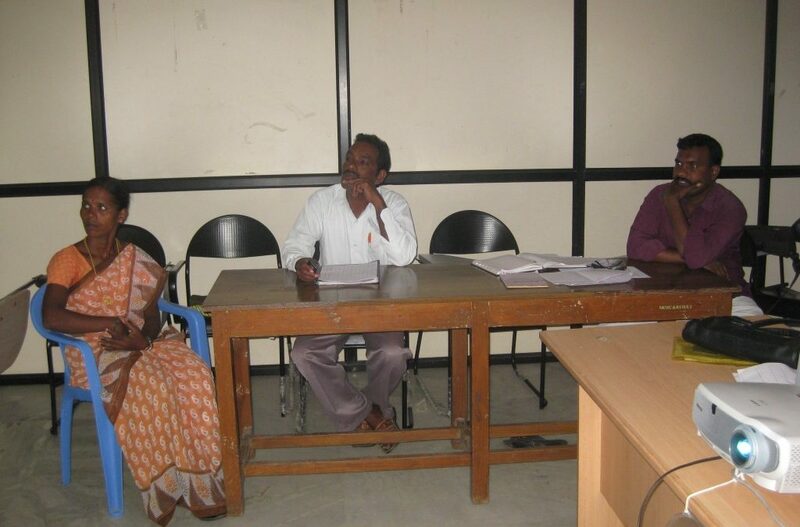 On May 23, specialists from Chennai’s Sri Ramachandra University (SRU), TF’s partner, coordinated a meeting to correct errors, listen to feedback and reported back to the trainees. Find out more about this innovative project!